Heal and transform your relationship with the opposite gender and be part of the healing and reconciliation that is so direly needed on our planet at this time! Any wholesome relationship has been based on the healing of one’s own personal wounds and on the healing of what C.G. Jung called the collective wounding of hurt and pain that we carry as a gender. This experiential program is designed to bring profound healing to both levels of wounding that we carry: the personal and the collective -and is a powerful opportunity to harness the recent societal momentum for a greater purpose of healing and transformation between the genders. 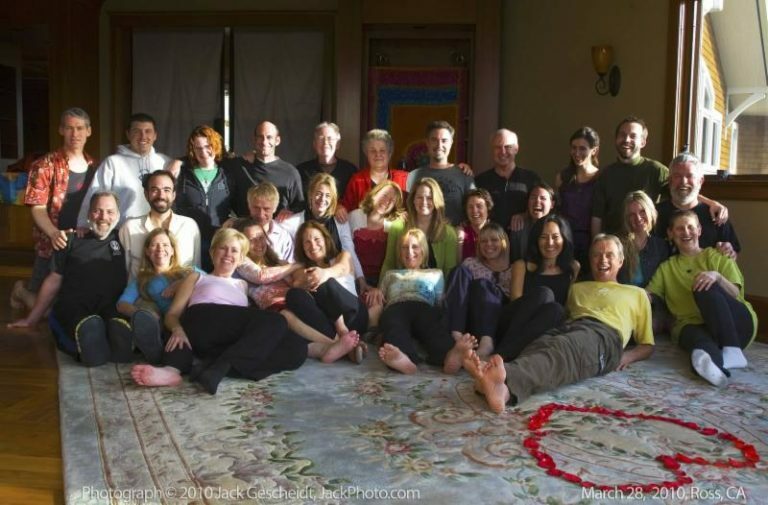 In this unique program, participants will become the agents of healing and transformation for each other. Through thoughtful, sacred, and experiential processes, IJ II brings men and women together to become instruments of compassion, acceptance, and love for one another. We heal together, and together we become whole again. Those of you who have staffed the IJ Intensive have gotten a taste of how rewarding and fulfilling it is to be in service of healing and transformation for other human beings. At Inner Journey II, you will go through your own process while also being of service to the process of your fellow human beings on their journey. There is massive awakening and shift happening on the planet right now thanks in large part to the courage of women and the Me Too Movement, along with some phenomenal men of integrity who are also bringing light to this issue. This shift invites us into a shared responsibility, on the part of both women and men, to re-wire the way we perceive gender roles, behaviors. Together we CAN transform the collective identities and ways of being that have systematically divided and wounded us down the ages. Your presence and participation in this program will personally contribute to the transformation and healing that is so needed in our world today! ​Imagine a space where men are finally able to empathize with your experience of what it’s like to be a woman in our world. Where men can listen and understand you from a place of total acceptance and love, meeting your experience from a compassionate and sincere presence. Envision men that are able to acknowledge and take responsibility for their side of the ancient wounding that has taken place, and together – to open to a profound reconciliation and healing between us. MEN … Imagine a space where women are able to truly understand how it is to be a man in our world. Where women can listen and understand you from a place of total acceptance and love, meeting your experience from a compassionate presence. Envision women that are able to acknowledge and take responsibility for their side of the ancient wounding that has taken place, and together – to open to a profound reconciliation and healing between us. TOGETHER… we’ll create a sacred space where men and women can finally lay down their shields and masks and meet in vulnerability, truth, and deep respect for one another. It’s through doing this work together that love and compassion can finally heal our ancient hurts and perceived divisions. BECOME healing agents for the transformation of men and their wounds with the feminine and women. BECOME healing agents for the transformation of women and the healing of their personal wounds and the wounds caused by our patriarchal system. and supportive environment for all participants. ALL gender identities are welcome to participate. Please note: IJ II in Ottawa is a non-residential course. Cost: $ 545 early bird discount (until April 1st) $ 645 thereafter. Please note: IJ II at the Land Celebration is a 3-day residential course. Cost: $645 early bird discount (until September 1st) $695 thereafter.